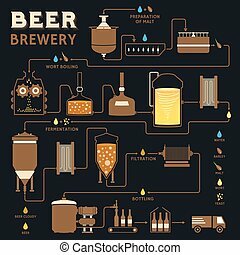 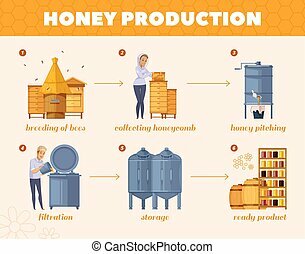 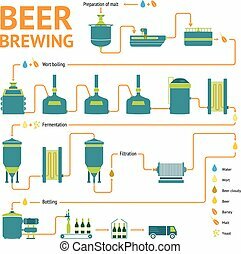 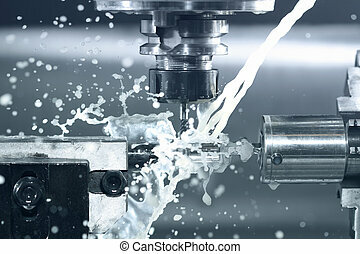 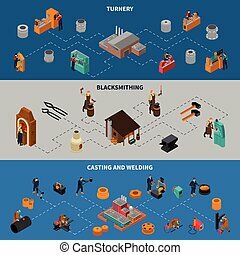 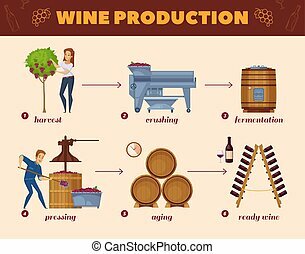 Factory production process infographic. 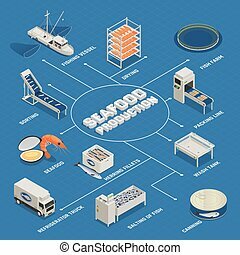 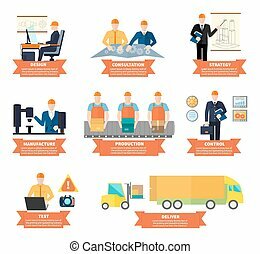 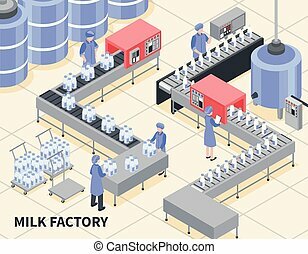 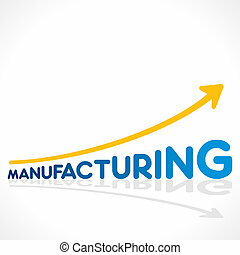 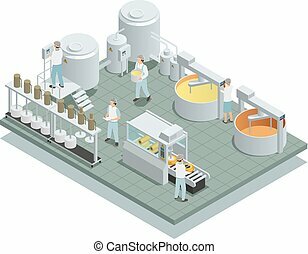 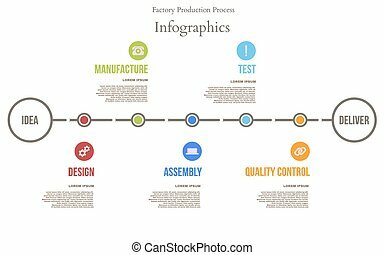 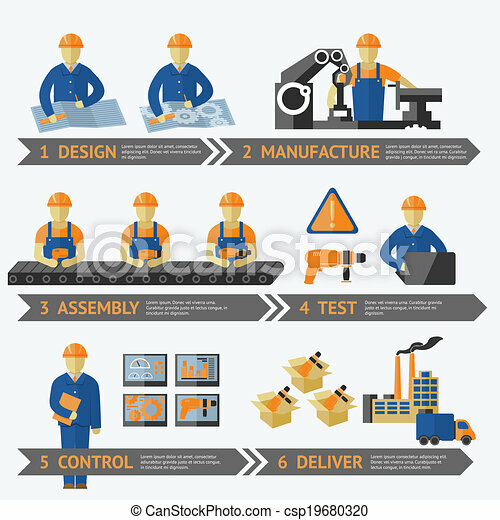 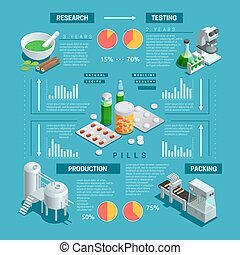 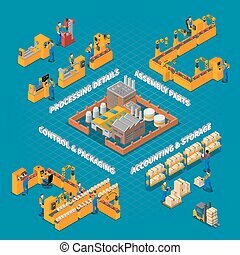 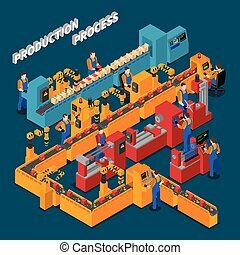 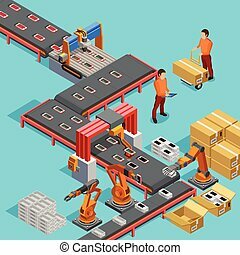 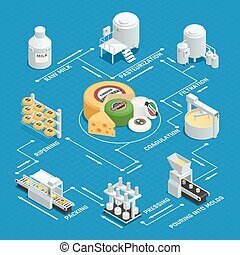 Factory production process of design manufacture assembly test control deliver infographic vector illustration. 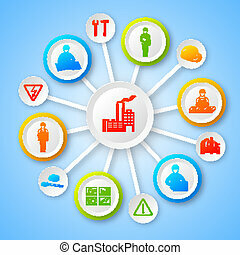 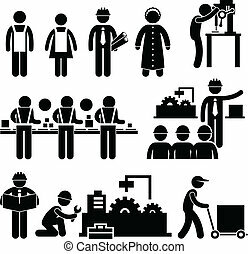 A set of pictograms representing people working in a factory. 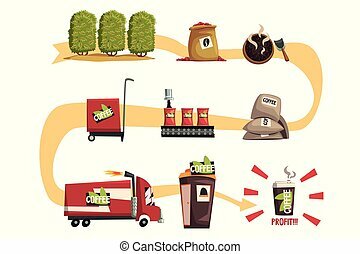 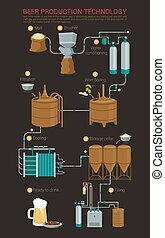 Coffee production in process from cultivation to finished product. 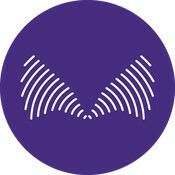 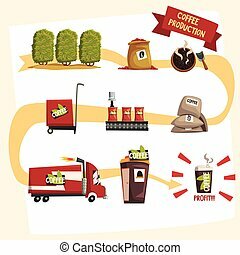 Growing, harvesting, roasting, sending to factory, packaging, transportation, selling on store, profit. 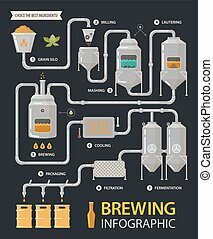 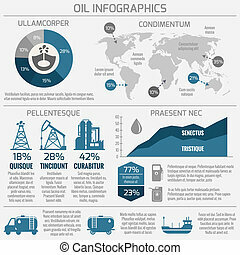 Flat vector infographic. 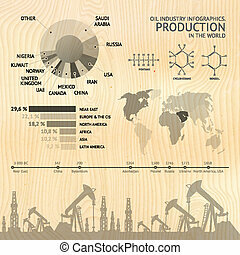 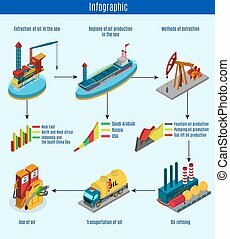 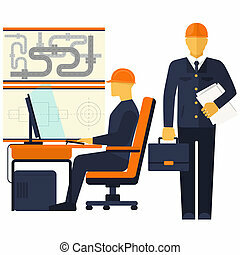 Process of oil production, infographic design elements. Vector illustration.